Ohsweken, Ontario – January 24, 2013 – Pricing and other information regarding Ohsweken Speedway’s 2013 Pit Memberships, Season Pit Passes, and Season Grandstand Passes were announced this week. New for 2013, fans have the option of paying an extra $25 to reserve a seat anywhere in the grandstands for all 16 regular Friday night racing events. Racers can take advantage of additional savings by purchasing their Pit Membership or Season Pit Pass on or before May 10, 2013. 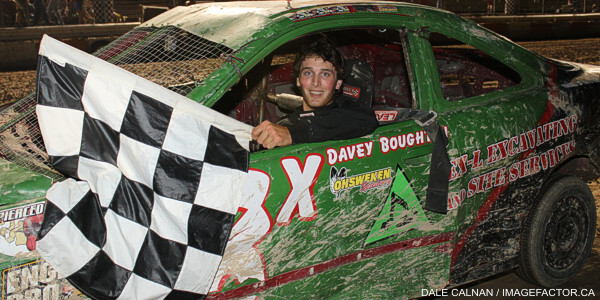 About Ohsweken Speedway: Founded in 1996, Ohsweken Speedway is a 3/8 (0.375) mile clay oval owned by the Styres family, and located in the village of Ohsweken, Ontario, Canada. 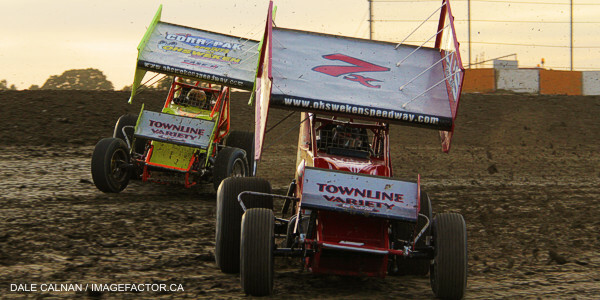 Ohsweken’s weekly racing program runs from May to September, featuring Corr/Pak Merchandising Sprint Cars, Thunder Stocks, HRW Automotive Mini Stocks, and Bombers, while the season finishes each year with the annual Canadian Sprint Car Nationals. Ohsweken Speedway has also been a yearly stop on the World of Outlaws Sprint Car series schedule since 2007.